I've got a day in and around Auchterarder this Saturday and wondering what to do! Any suggestions would be great. While this area is quite rural I'd suggest visit Campbell Castle in Dollar, just 15 miles south from Auchterarder. 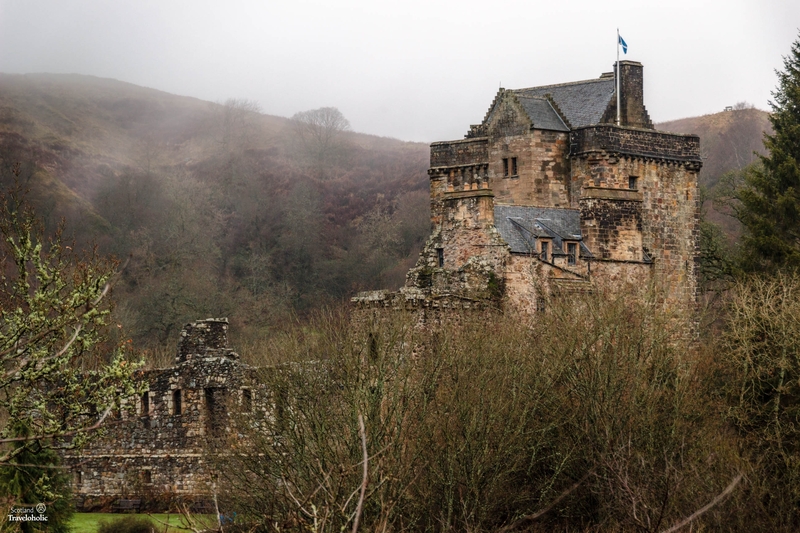 The castle was once called Castle Gloom and it have one of Scotland’s best-preserved tower houses, a structure built back in the 1400s. The views from the castle are breathtaking. Just 10 miles on the west are Drummond Gardens which are some of Scotland’s most important formal gardens and are among the finest in Europe. Maybe you would like to visit Tullibardine Distillery (5 miles from Auchterarder)? They produce a Highland single malt range and the visitor centre offers a range of tours and tastings. All of the above suggestions are great. Please also check visitscotland's web page for Auchterarder. Have a great weekend!